This week we are talking to Mary Canning from Follow the Honey. 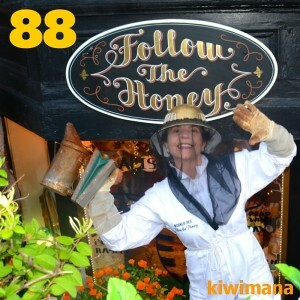 Find out how the "Follow the Honey" movement started and how it is helping lives of beekeepers. Third world honey is under valued. What did you think of Mary's company, comment below.